Earlier this year, NextLOGiK received the Gold Hermes Creative Award for the creation and development of a nonprofit website for the Howard Country Arts Council. 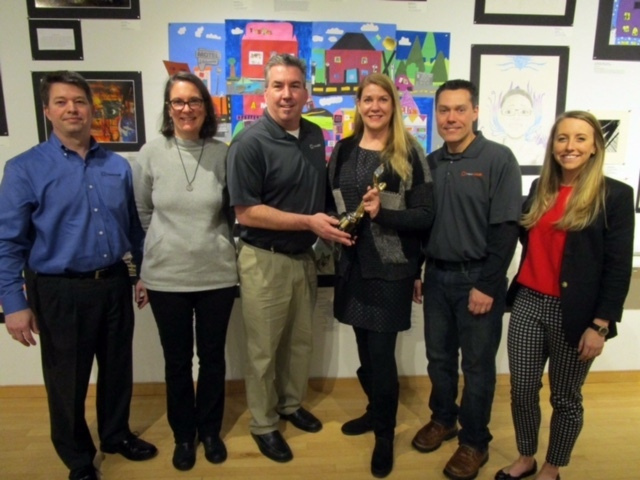 The team at NextLOGiK worked closely with members of the Howard County Arts Council in order to update the Council’s presence on the web and show off the expansive opportunities that are available to help get more people involved in the pursuit of the arts. Not only did the development of the improved site better web access for the community members, but it also more clearly highlighted the local artists and events of Howard County, effectively keeping artists and their audiences connected and up-to-date with each other. “It is a comprehensive resource and free service for artists and audiences – highlighting opportunities for artists and keeping audiences in-the-know about arts events at venues county-wide. The interactive, searchable events calendar promotes all things art in our County, allowing event-goers to find what they are looking for and helping them discover new activities to explore.” – Coleen West, Howard County Arts Council Executive Director. In addition to the interactive events calendar, the site highlights the Howard County Arts Council’s annual Celebration of the Arts, a fun-filled evening of art and entertainment. Those interested can view photos from past galas, apply to perform as a Rising Star, and purchase tickets.